Sun.F Corporation has dedicated themselves to meeting their customer's demands and needs. Sun.F develops and manufactures a wide variety of quality tires in the specialty market. Their line up includes ST trailer, lawn and garden, agriculture, golf cart, ATV/UTV, light truck, plus off road Mud Terrain tires. 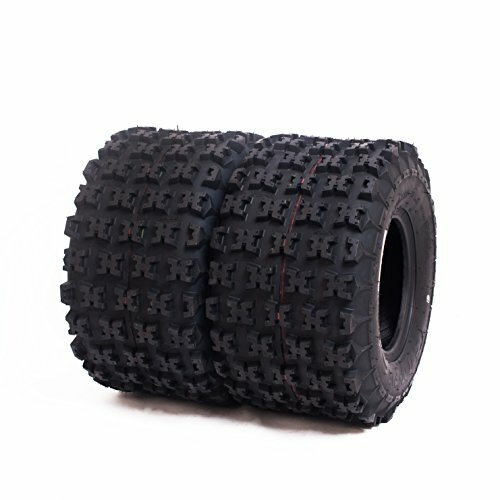 Lug depth and pattern offers enhanced skid and traction control, great on cross country or desert conditions.